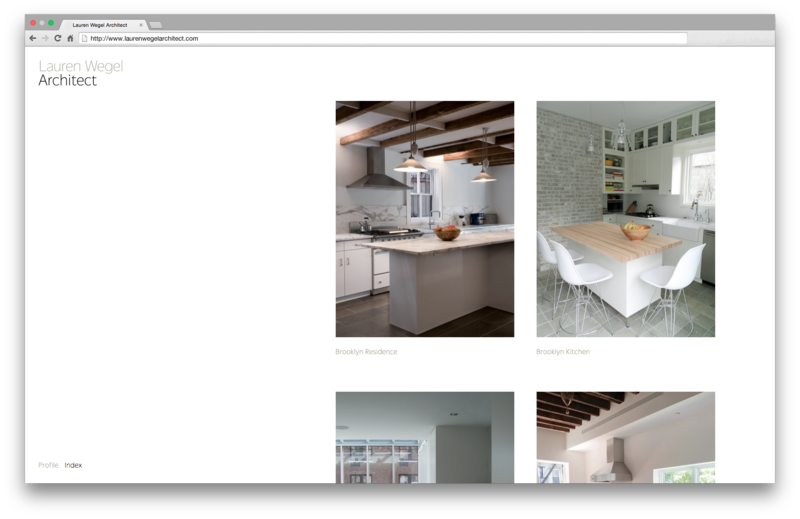 Website designed and prototyped for NYC-based design studio, This is our work. 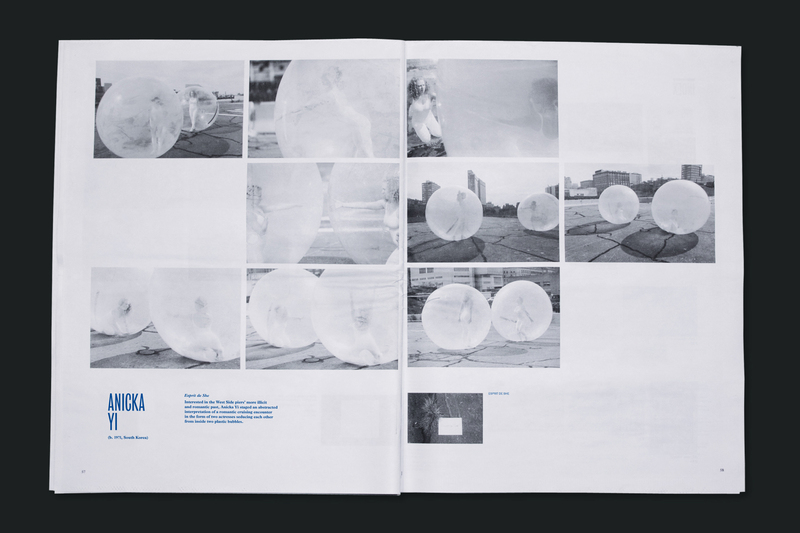 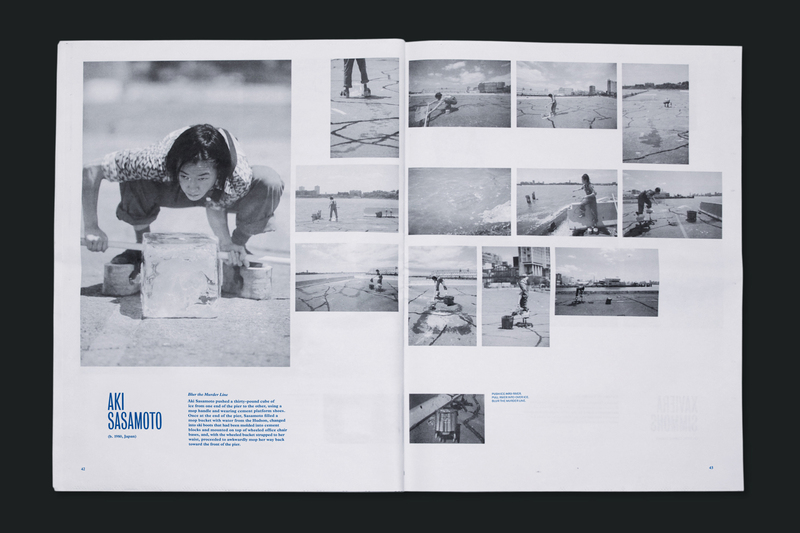 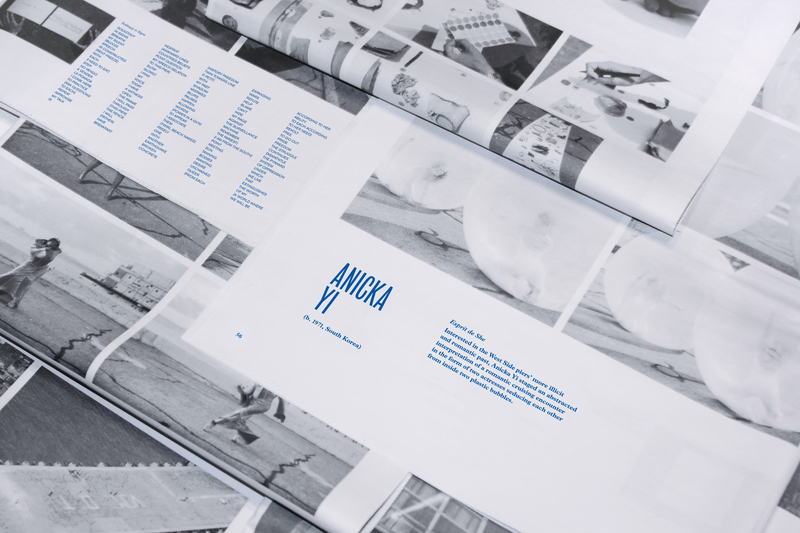 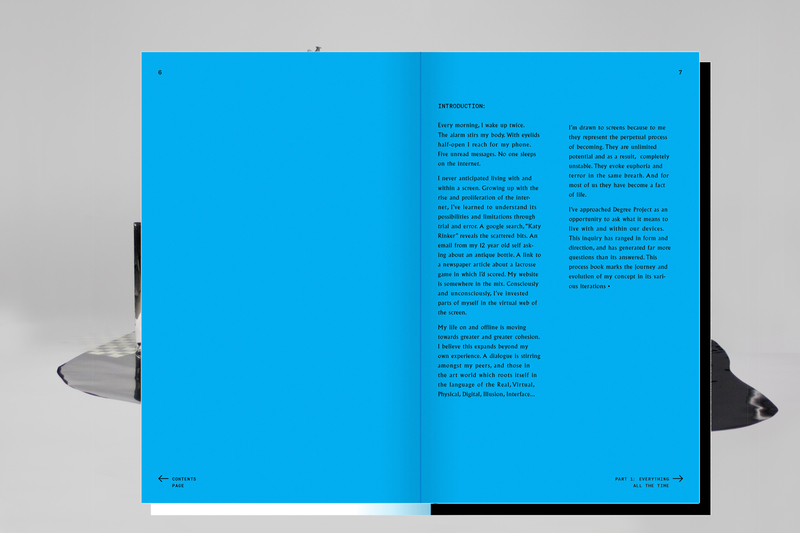 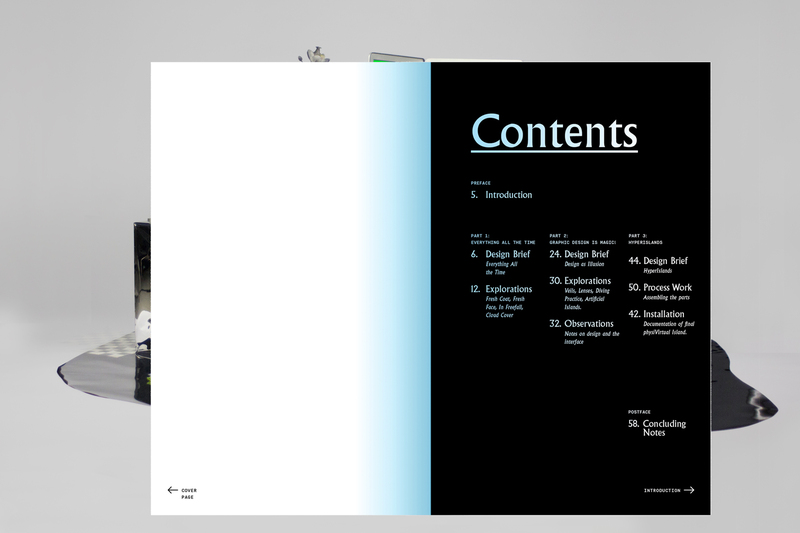 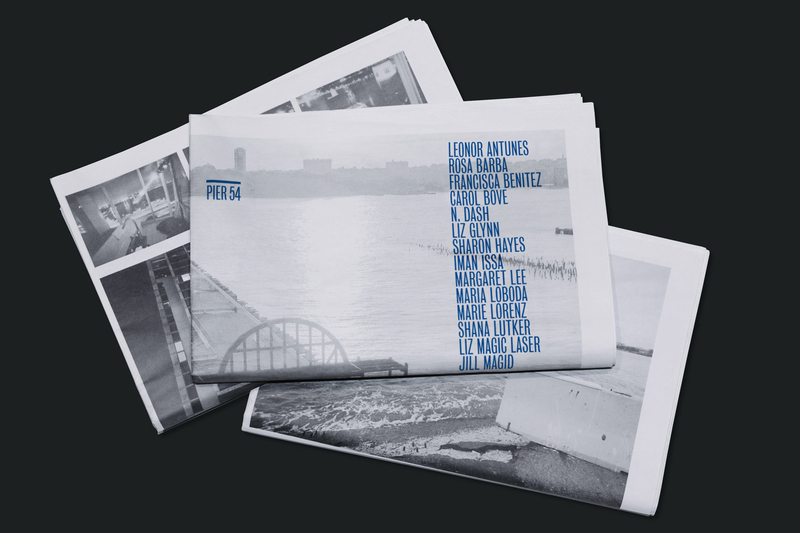 Catalog designed for the Pier 54 exhibition at High Line Art. 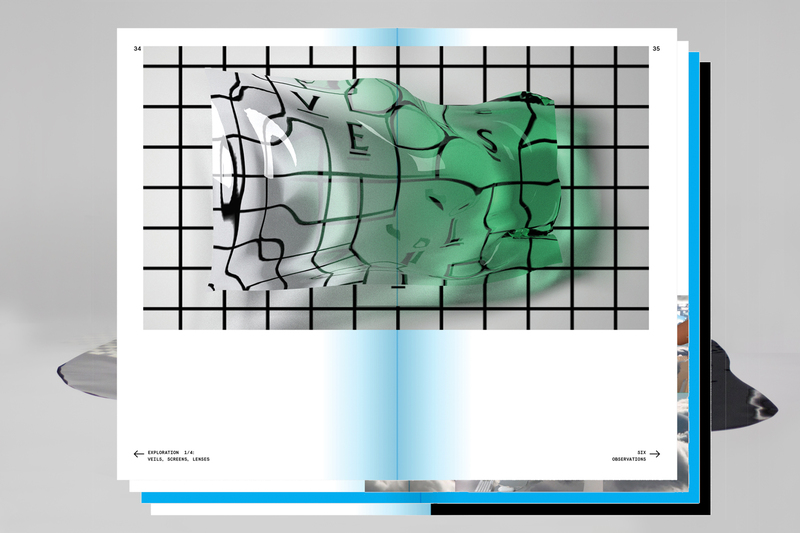 Designed while at TIOW. 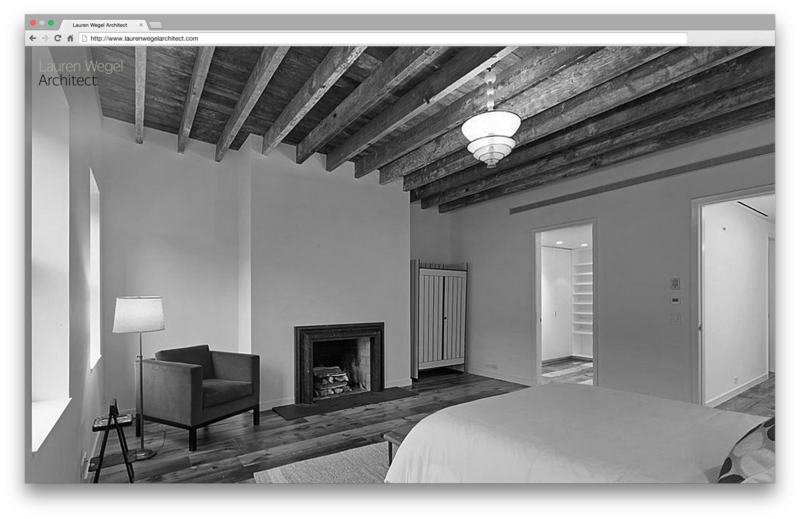 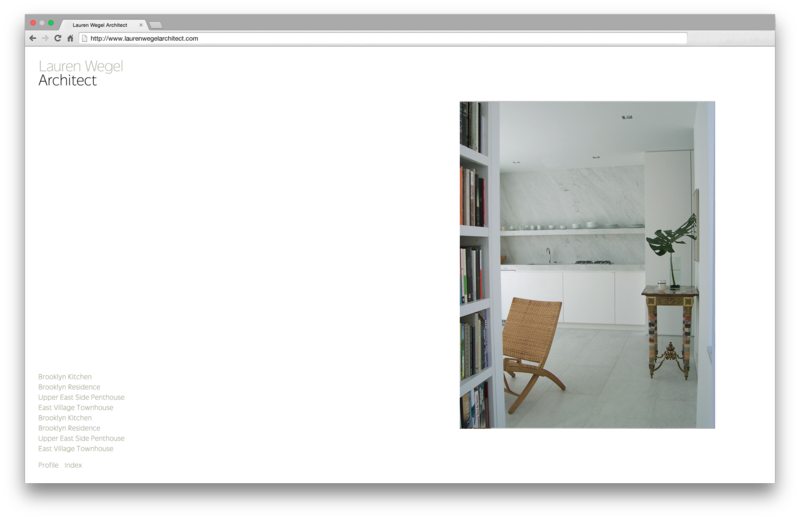 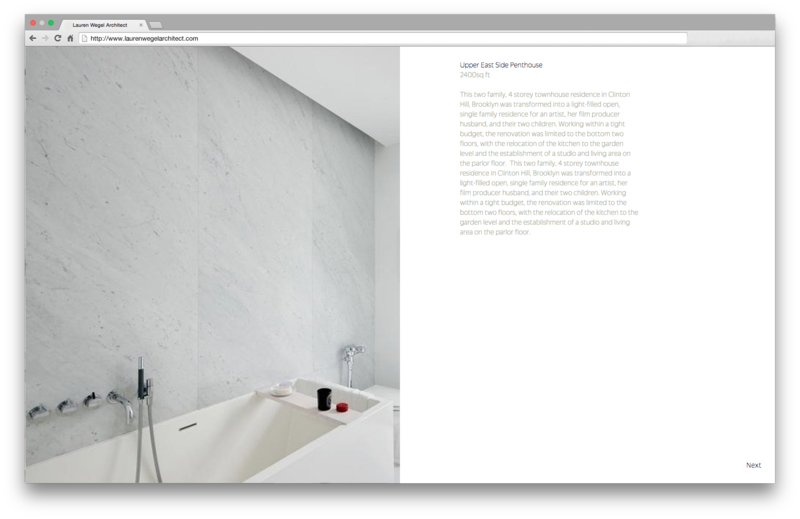 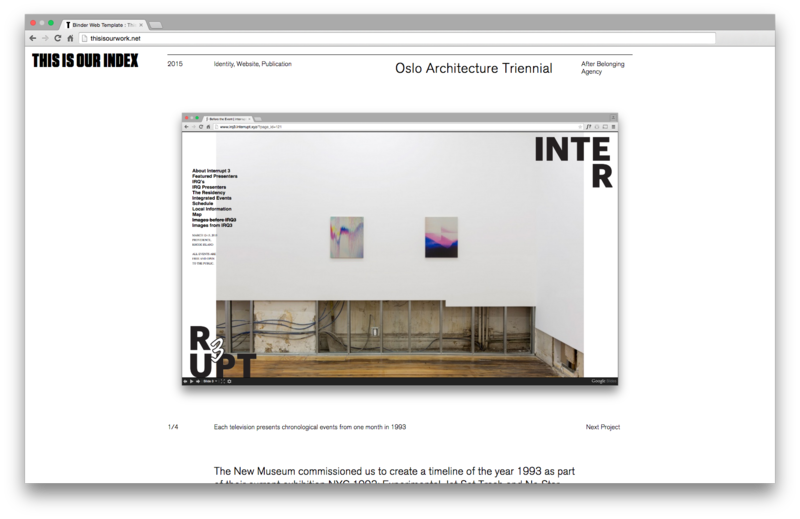 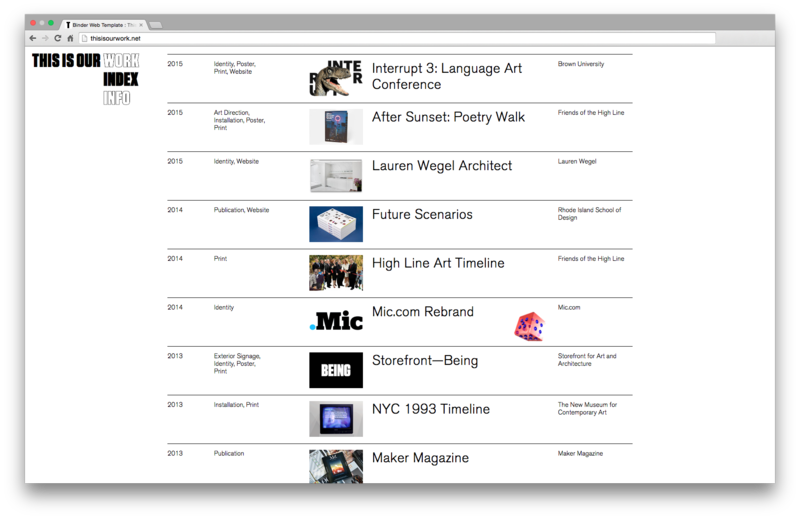 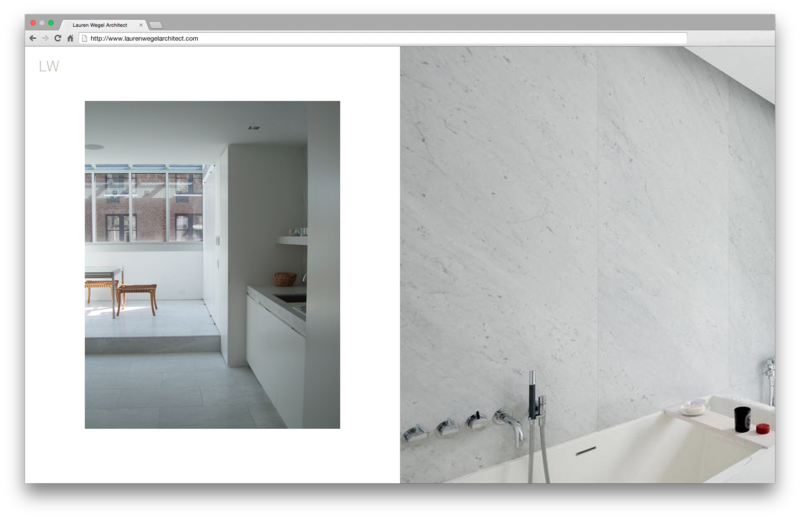 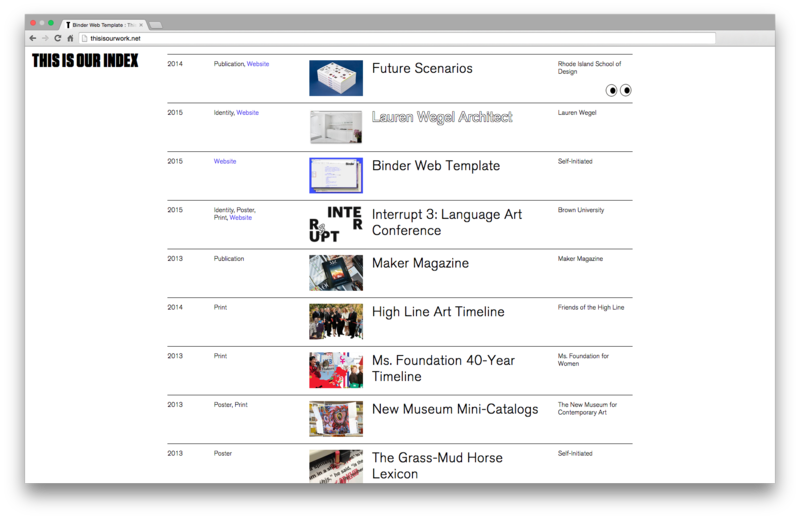 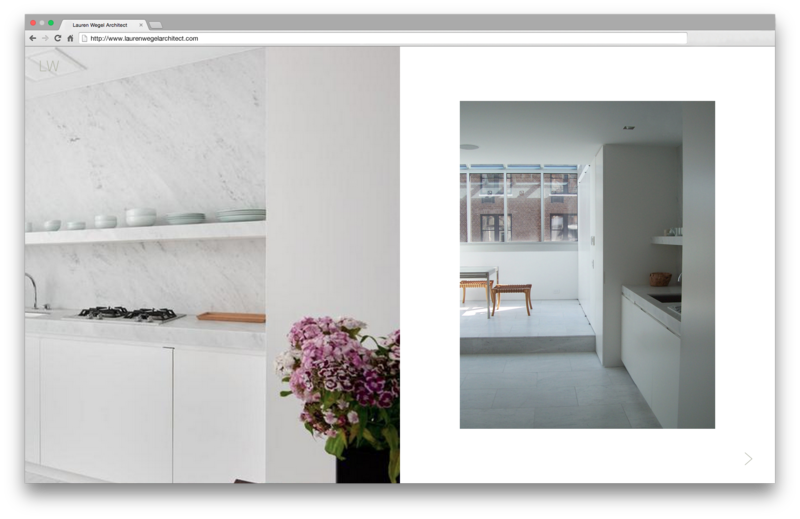 Website designed and prototyped for NYC-based architect, Lauren Wegel. 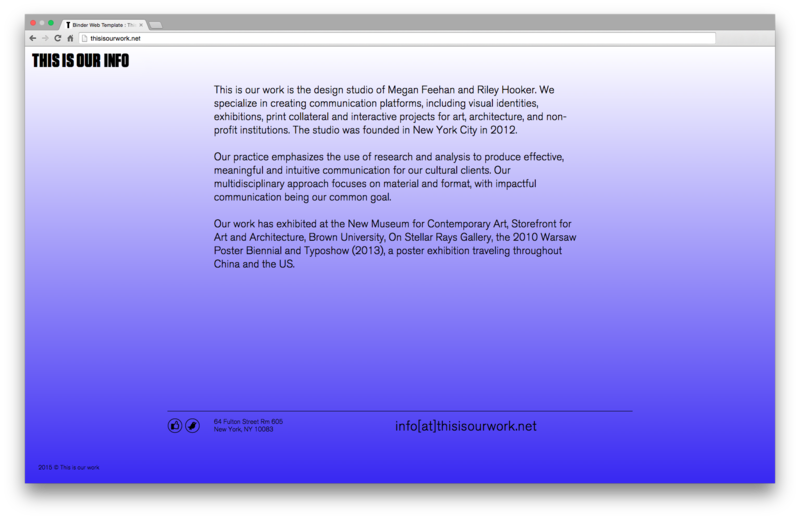 Designed while at TIOW. 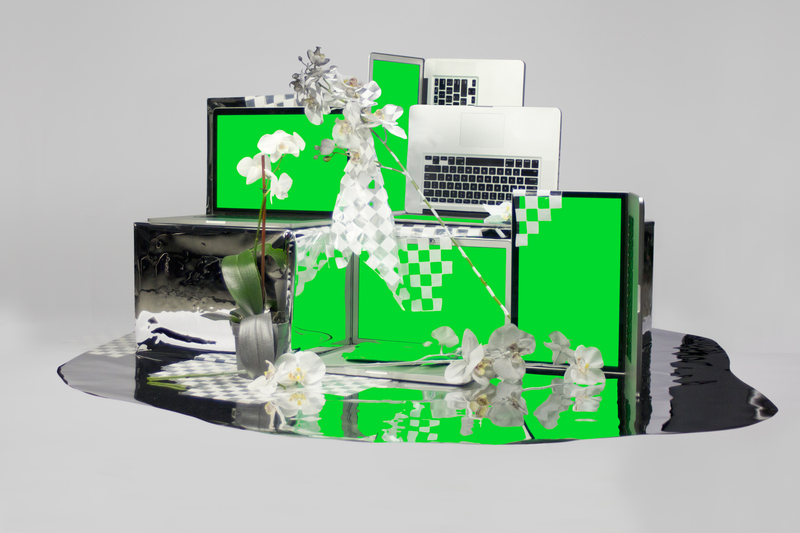 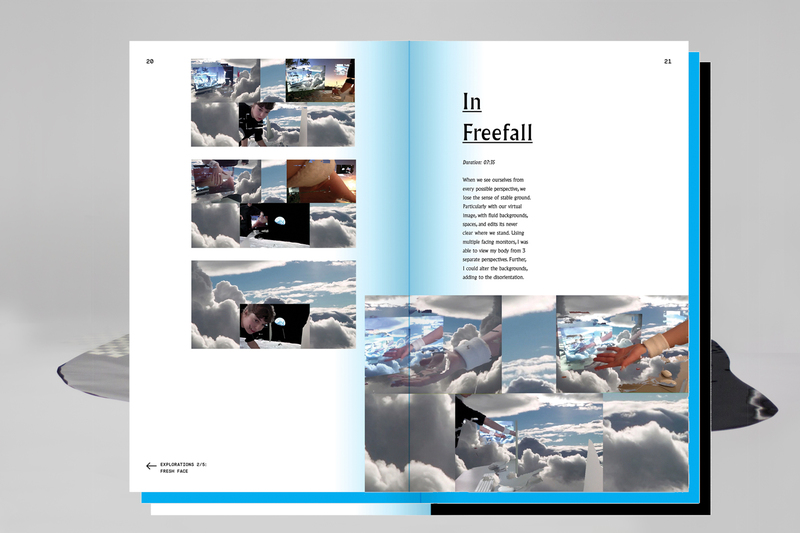 A series of videos, an installation, and a book focused on the blurring of digital and physical mirrors. 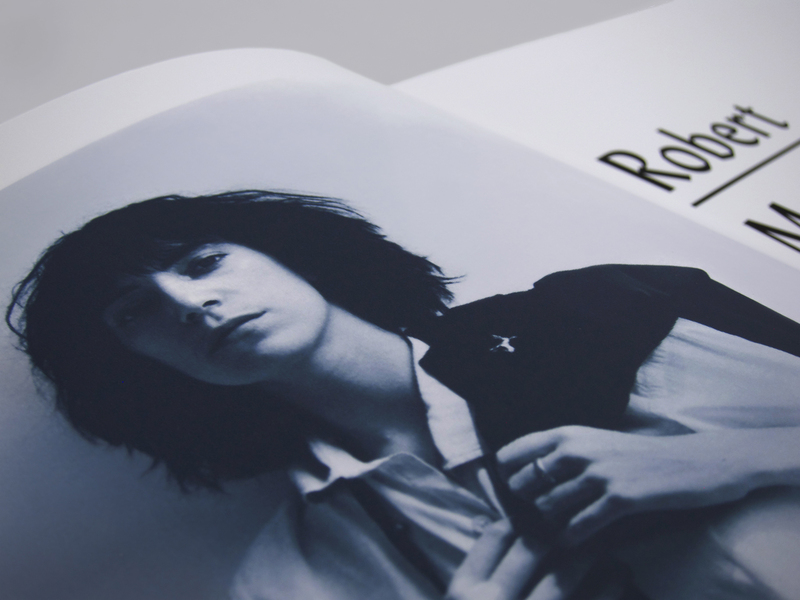 A comparison of Patti Smith and Annie Leibovitz through the lens of collective and respective influences. 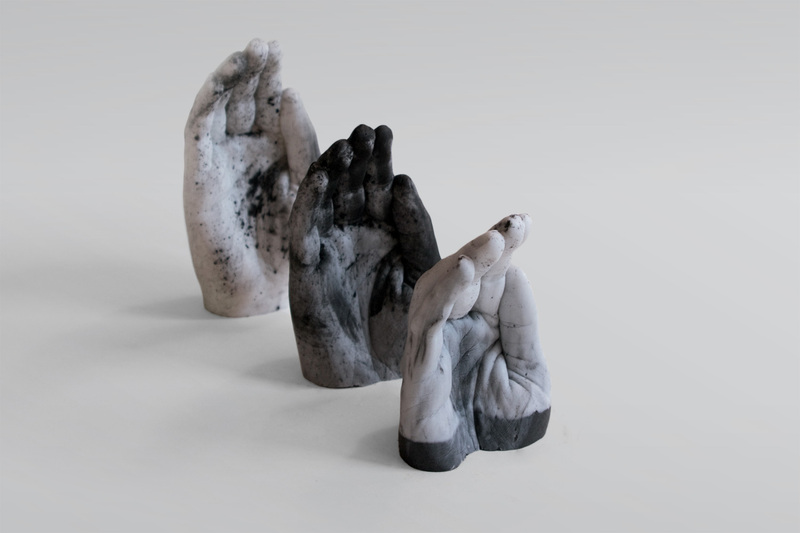 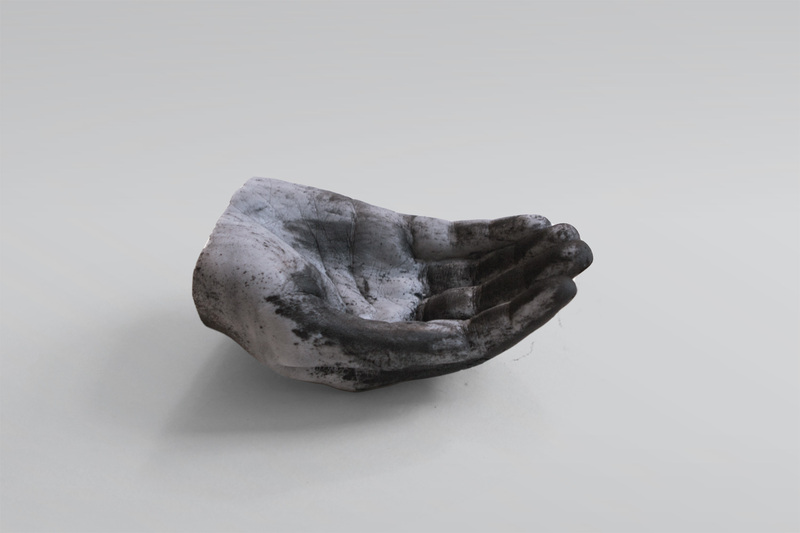 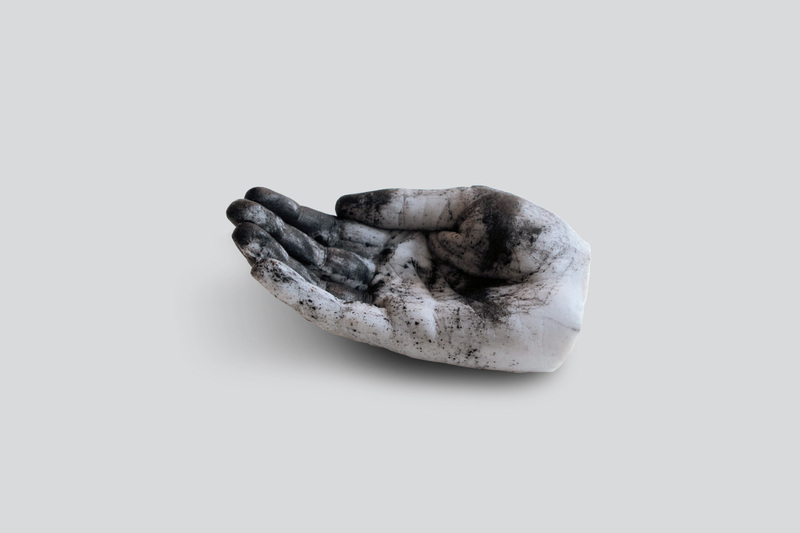 Hand-cast, cast soap hands. 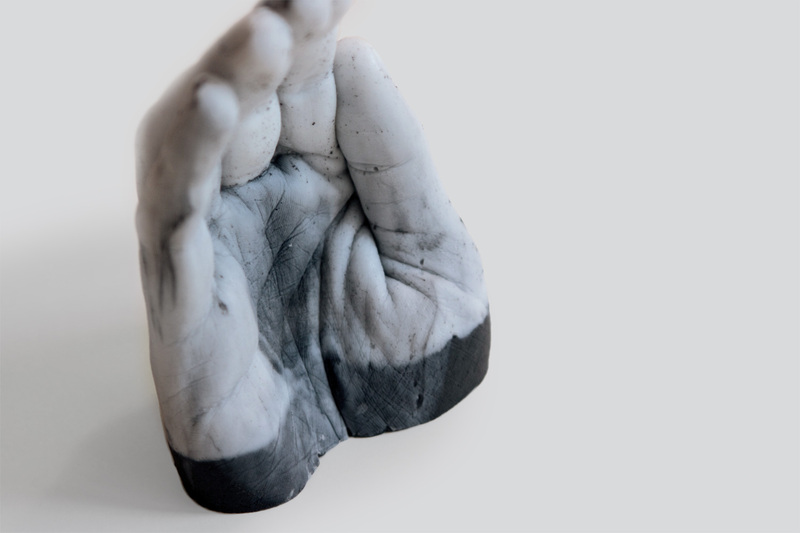 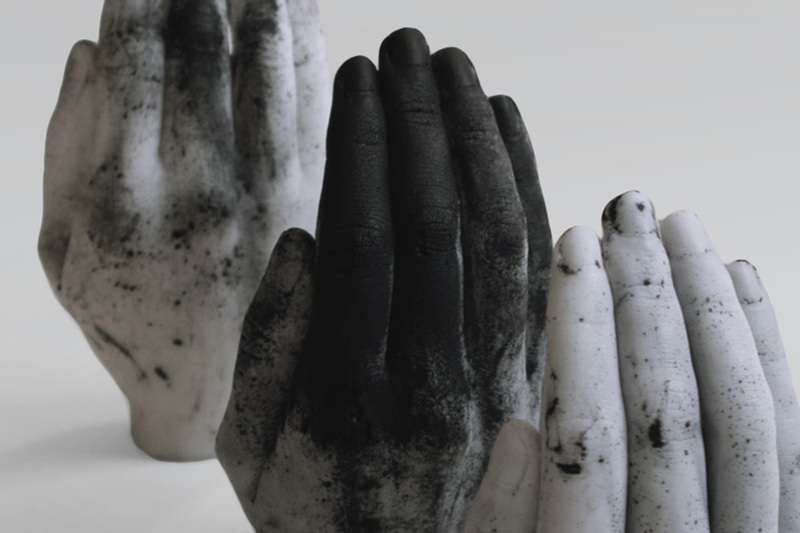 Made with goat milk, lavender and charcoal powder. 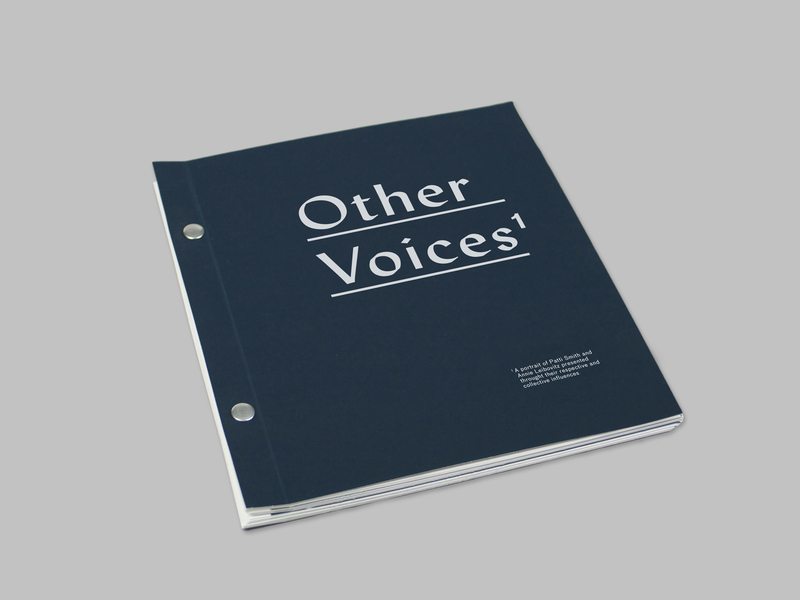 Contact to purchase. 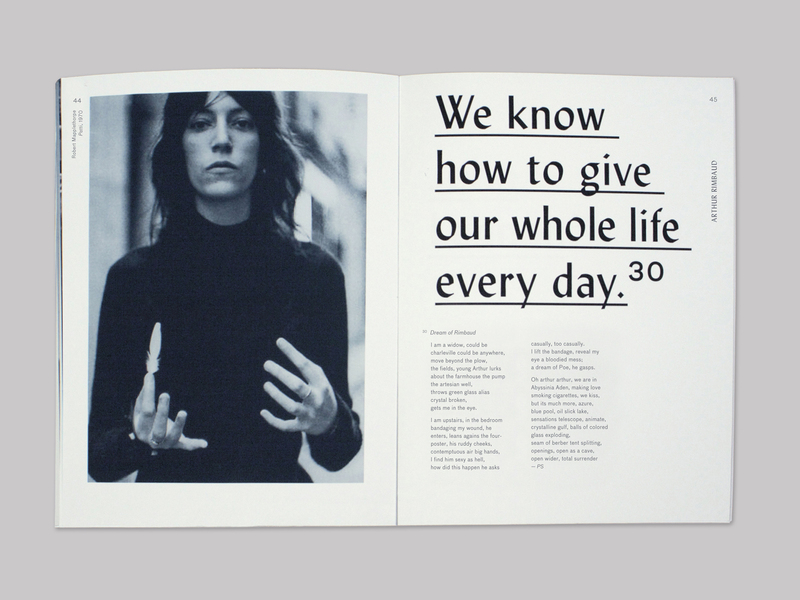 Kate Rinker is a NYC-based designer freelancer developer human being. 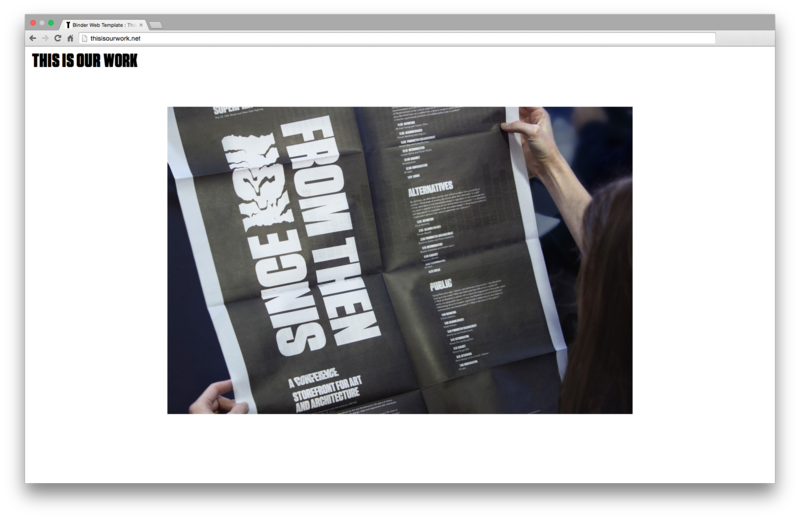 She has an interdisciplinary approach to design, working in various forms from web to print, video to installation and objects. 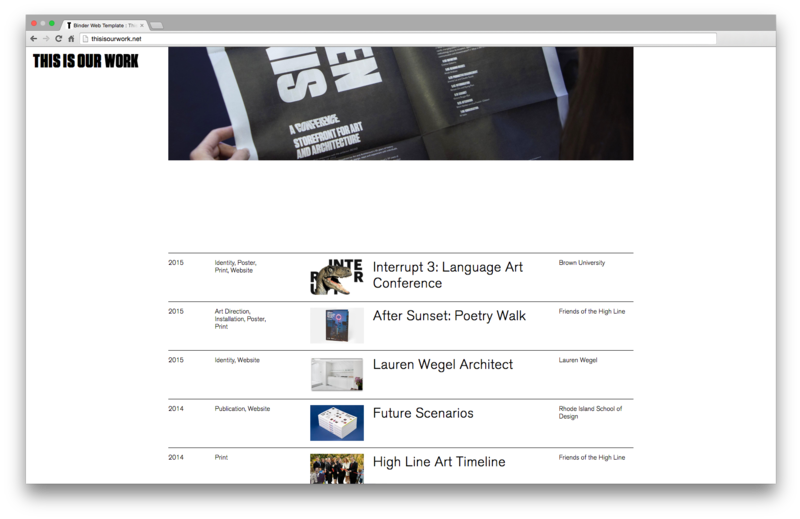 Most recently she has worked at This is our work, Hugo & Marie, Wilder Quarterly, and Visionaire Magazine.